All of us here at West Virginia Public Broadcasting are very proud of our in house composer and afternoon news host Matt Jackfert. On Performance Today Friday morning, Matt's worked titled "Vandalia" will make its broadcast premiere. The performance by the West Virginia Youth Symphony Orchestra was recorded at the State Opera House in Banska Bystrica, Slovakia, which is the sister city of Charleston, West Virginia. 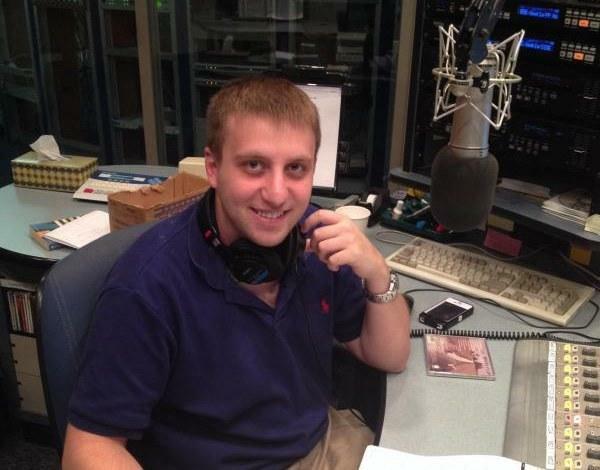 Matt talked with West Virginia Morning host Beth Vorhees about his work. 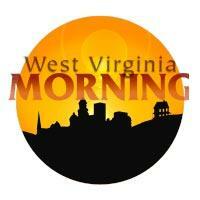 There Are Plans to Spread Community Websites Across W. Va.
On West Virginia Morning, we feature a lot of music. From the Augusta Heritage Center in Elkins we learn about Louisiana Cajun music and Umphrey’s McGee is featured on our Mountain Stage Song of the Week. That’s on West Virginia Morning from West Virginia Public Radio news – telling West Virginia’s story. Click here to listen to West Virginia Morning Friday, July 10, 2015. This week at the Augusta Heritage Center in Elkins, it's Early Country Music Week, but it's also Cajun Week. Louisiana Cajun music is rising up out of Randolph County, with a splash of some French Quebec sounds, too. 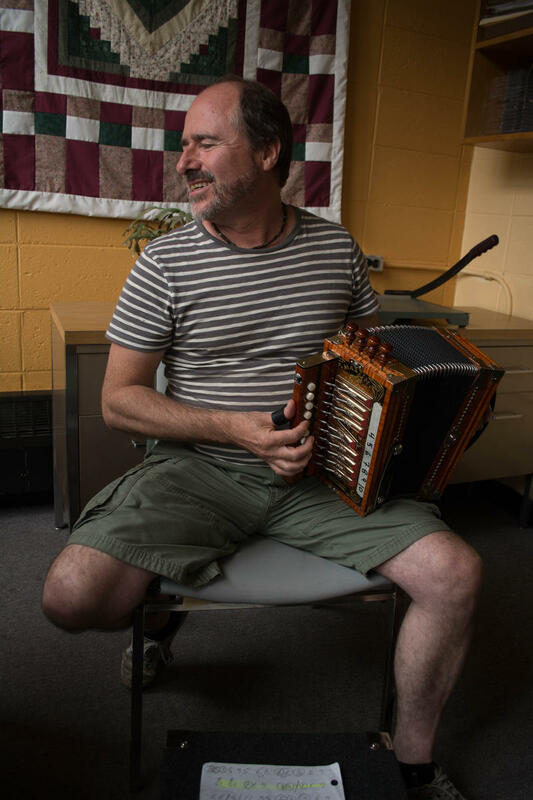 It's a rich, multi-ethnic scene and one Canadian Cajun-accordion player is on a mission. Augusta begins this weekend. This very popular series of summer workshops about music and crafts has been explored by a student working on her master's thesis. Brittany Hicks graduated from Appalachian State University in May of 2014. 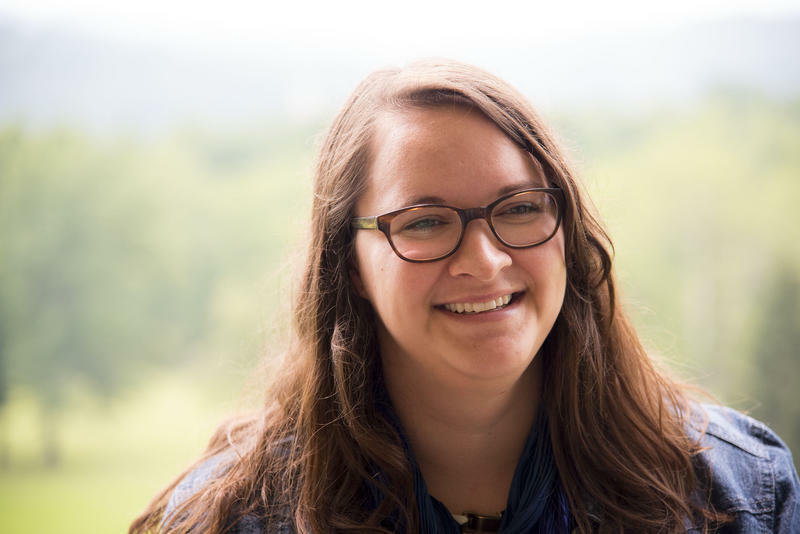 Her thesis was titled "Exploring Nostalgia for the Future: A History of the Augusta Heritage Center in Elkins, West Virginia." Just as the busy five week series kicks off, she sat down with us to find out what she learned.